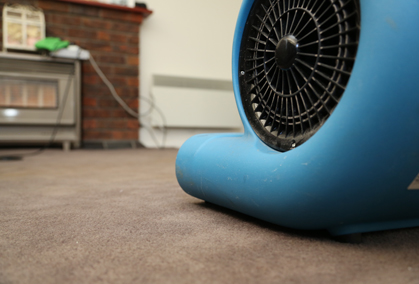 Carpets and other surfaces that are inadequately cleaned run the risk of accumulating dust and bacteria, resulting in a range of allergies and other health issues. 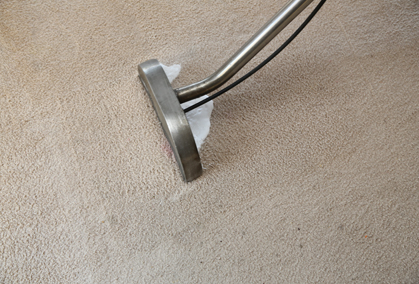 However, avoiding these complications requires more than just a simple vacuum or mop, making it important to seek out professional carpet cleaning in Mitcham that provides comprehensive yet affordable services. 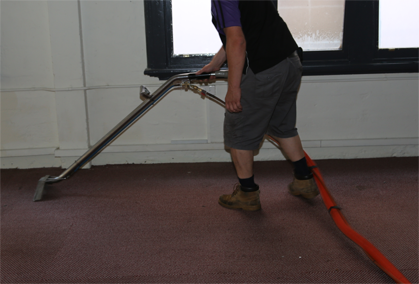 Fortunately, the Squeaky Clean Team is comprised of highly experienced specialists who are trained to restore surfaces in your residential or commercial property to pristine condition. 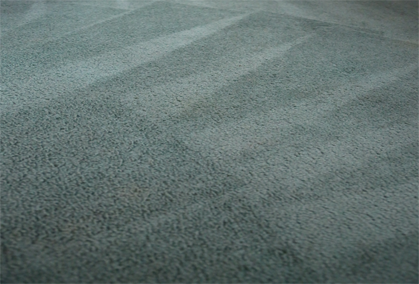 Discover the difference for yourself and contact the Squeaky Clean Team today for the best carpet cleaning in Mitcham. 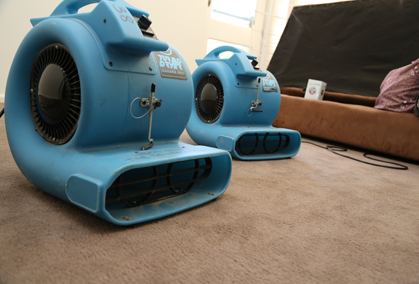 Call 1300 682 563 to learn more about our same-day service and competitive prices.